NSP offers custom protein options that you can be confident in because, unlike other protein providers, we invite you to collaborate with our experienced team in a true partnership. You’ll find that innovation, quality, and tradition aren’t just words we use. They sum up who we are. 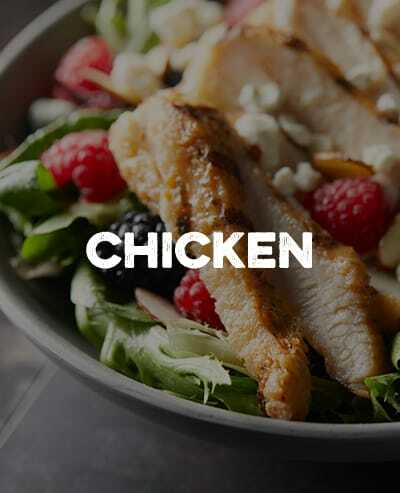 Stand out from your competitors and wow today’s customers with customized and standard fully cooked chicken in a variety of cuts, flavors, and breading profiles. 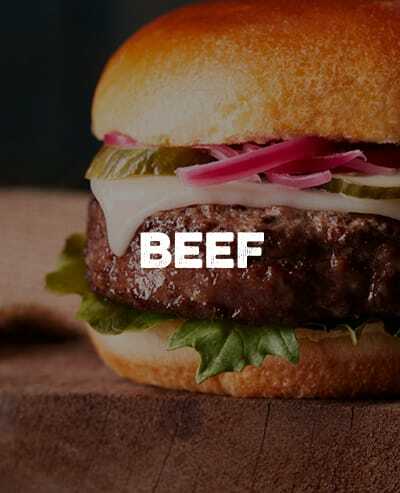 From succulent raw steaks to heat-and-serve beef products that are smoked, cured, corned, and more, we’ve got you covered with customized and standard options. 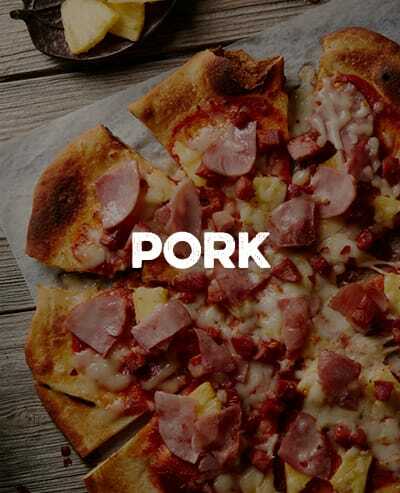 Discover the customized and standard pork offerings that’ll make your menu sizzle with juicy tenderloins, bold pizza toppings, crispy pork fritters, and so much more. For chains and industrial customers, NSP is the trusted one-source solution for one-of-a-kind protein, but we started out as three companies. In 2018, Auxano Holdings merged National Steak & Poultry, Boyle’s Famous Corned Beef, and Hausman Foods into one company to bring you the best custom innovations available. Together, NSP boasts over 175 years of combined service and offers the benefits of all three successful protein providers under one umbrella. We merge culinary science, artisan techniques and southern charm into a streamlined experience that allows you to collaborate with us in a true partnership. The obvious answer as to why we chose NSP as our grilled chicken supplier was the product and the price. But, the answer as to why we stay with NSP goes beyond the product and price. We do not enter into any product relationships without looking into the future. We look to form a partnership that benefits not only us but the supplier as well. A flourishing partnership goes beyond getting in for a low price and going “dark” – it takes much more effort. We have enjoyed the partnership that we have had with NSP over the past couple of years and look forward to many more. NSP is committed to us. They provide us great fill rates on distributor orders. NSP is always ready, willing and able to help in emergencies- they keep us in stock. They listen and are willing to work together to fix a problem or through the development process. Quick response to any questions or problems and they go to great lengths to create/maintain business relationships- not just commodity relationships. A great inside team that cares.